Home > Looking for storage in Sydney? Here are 10 questions you should ask before choosing the right company. Looking for a storage in Sydney? Here are 10 questions you should ask before choosing the right company. The company you trust with your storage should offer high-level, 24/7 security. Anything less is not good enough for you to invest your time and money in – not to mention, risk the safety of your belongings for. There are too many alternatives out there for you to choose from. 2. Do they welcome warehouse inspections? It’s always a good sign if the storage company you’re considering welcomes warehouse inspections before you make a decision. This shows that they are confident in the quality of their facilities and know that it’ll meet your standards. 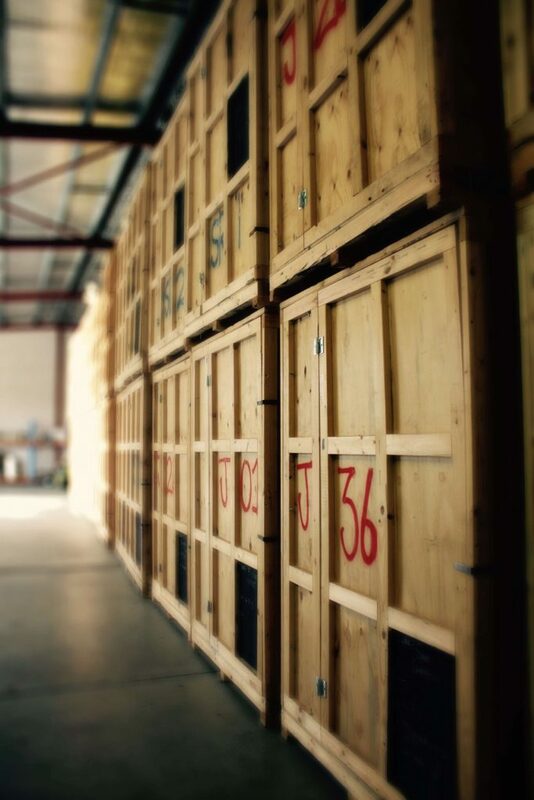 Its best to go for a business that fully specialises in creating storage solutions for its customers and has been in the storage industry for a while. They’ll know the ins and outs of what customers need and what makes a storage experience worthwhile. 4. What are the chances of mould damage? It’s absolutely essential that your storage company has options for all sorts of items, especially those easily damaged by mould. Make sure your belongings are allowed to breathe so that the risk of mould and mildew damage is significantly reduced. 5. Is the temperature acceptable? Some belongings may be made of materials that are less durable in wide temperature ranges. This particularly affects vintage items that are prone to temperature damage. The storage facility you use should have a temperature stable environment that would preserve your items. 6. Do they offer discounts for loyal customers? It’s always a good gesture when a company rewards customers for their loyalty, and this no-doubt extends to the storage industry. Pick a company that offers discounts to customers that use their services for more than a few months. 7. Do they offer removal and packing services? A storage company that also offers removal and packing service will be your best friend. Being able to offer those services in conjunction with providing storage spaces means they’re serious about getting the job done thoroughly and putting the customer’s needs first at every step of the process. 8. What do others have to say about the business? What others have to say about the storage company you’re considering is often a reflection of their operational standards and customer service. Make sure you check out online reviews to see how other customers feel about their experiences with the company. 9. What is the customer service like? This is pretty straightforward but it shouldn’t be overlooked. Great customer service is exactly what you need when you’re in the middle of having your belongings put into a storage facility. It can be a tedious process if you place your trust in the wrong hands. Make sure the company you choose prioritises fast and efficient customer service so that you can rely on staff to help you whenever you need it.